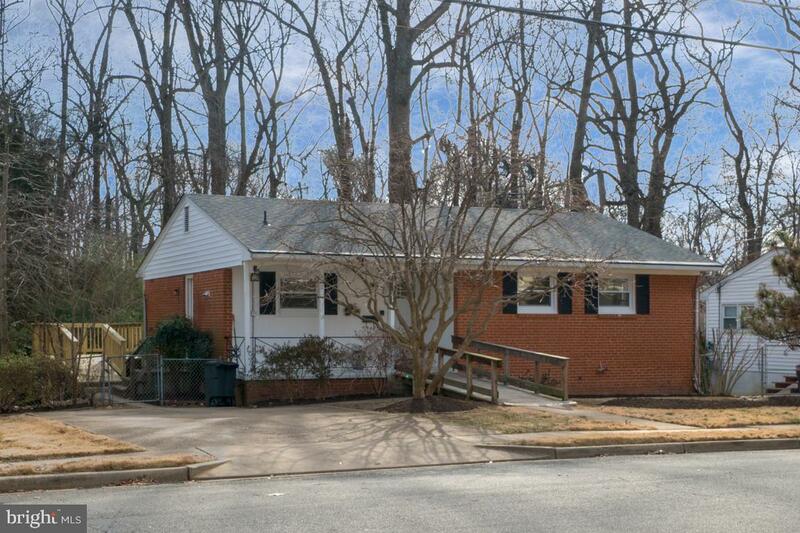 Excellent opportunity to own in sought after Vienna Woods! 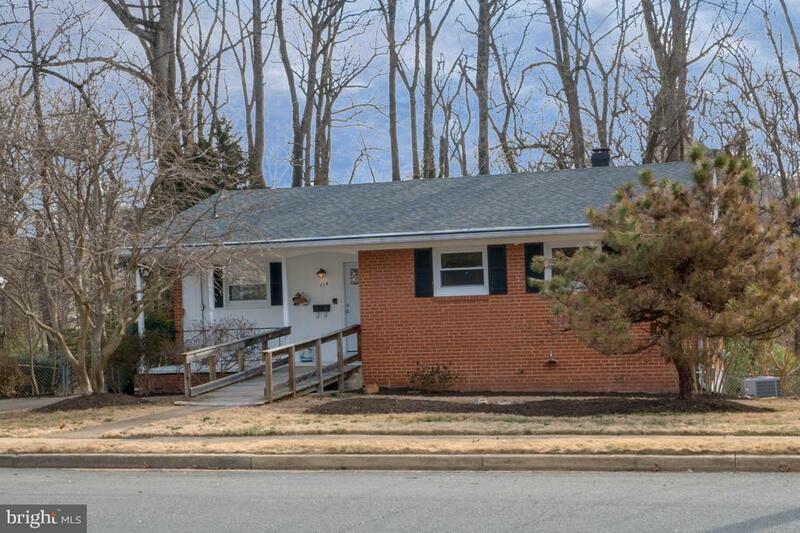 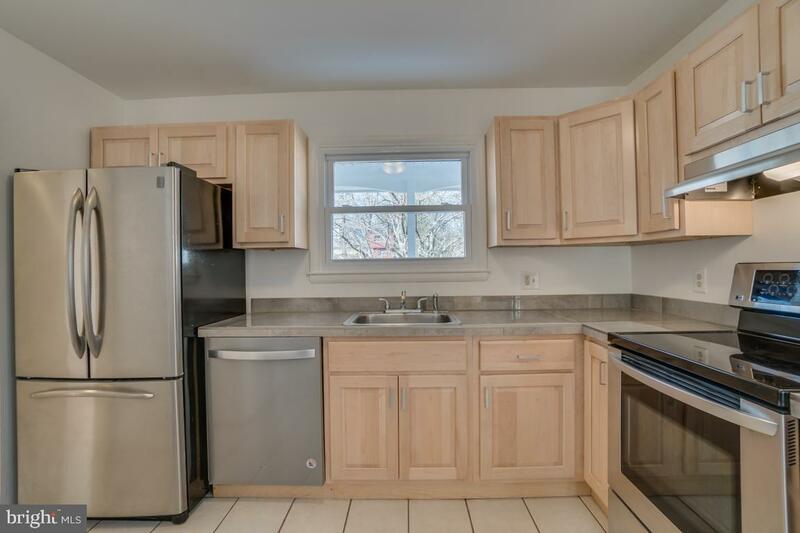 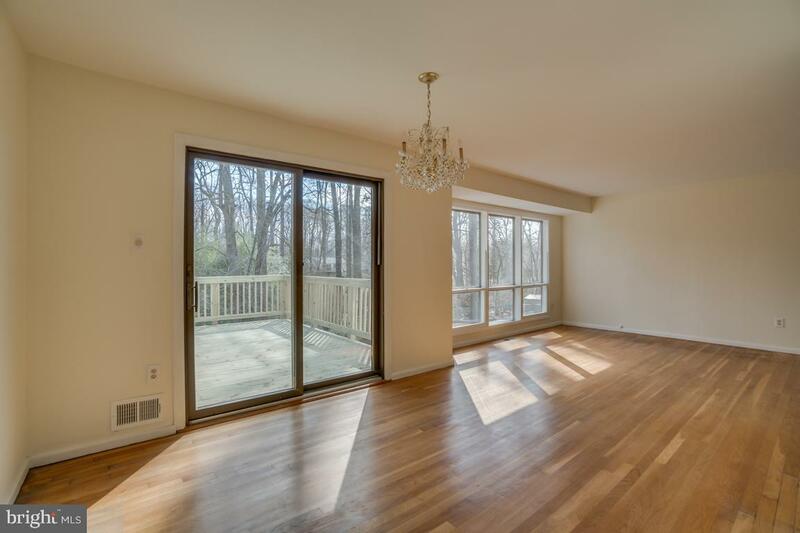 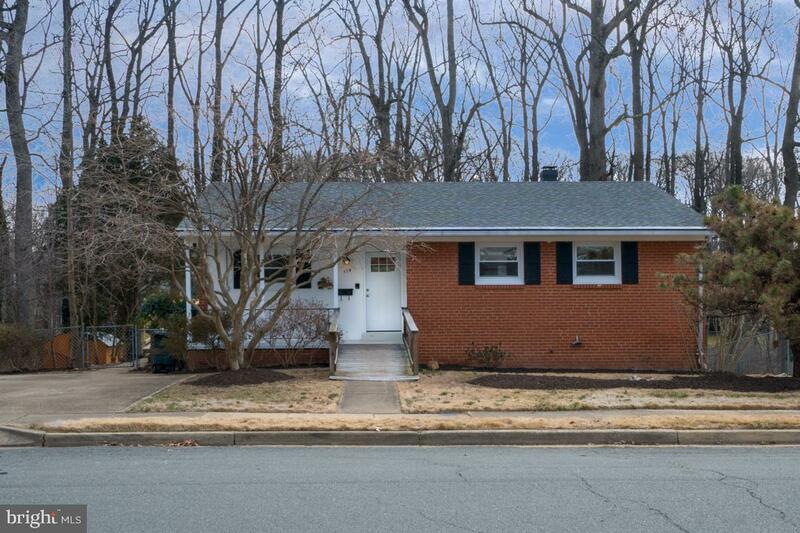 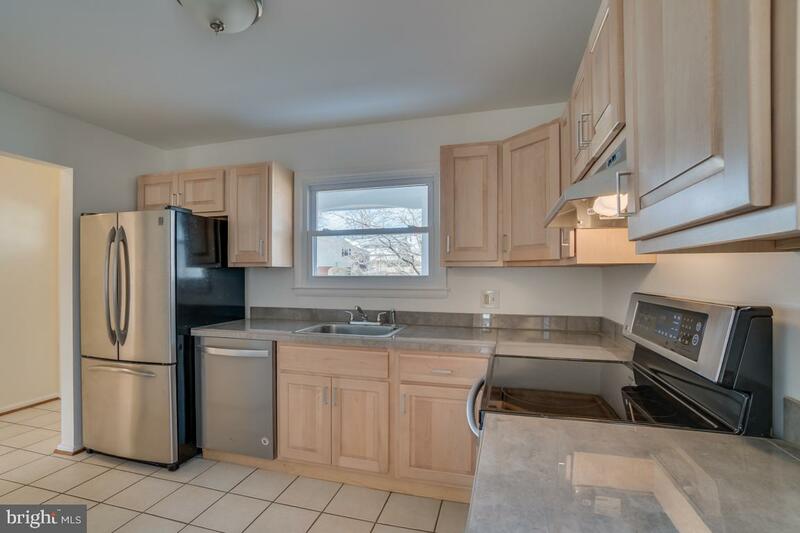 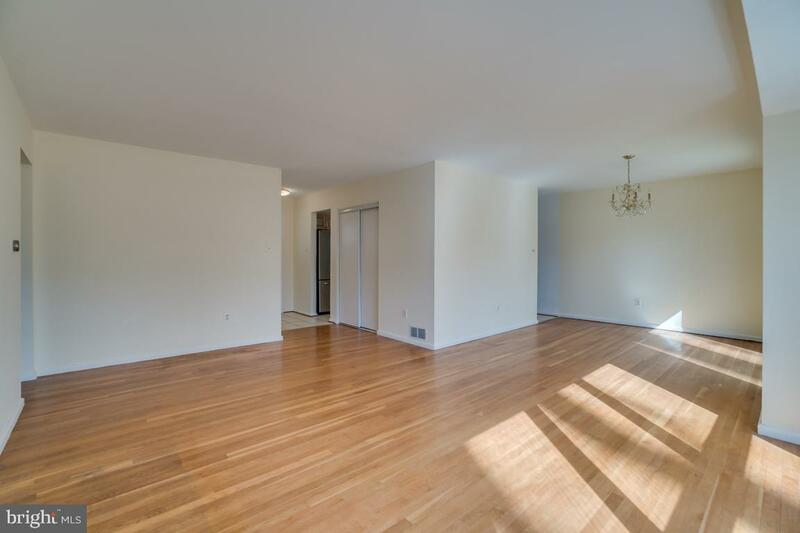 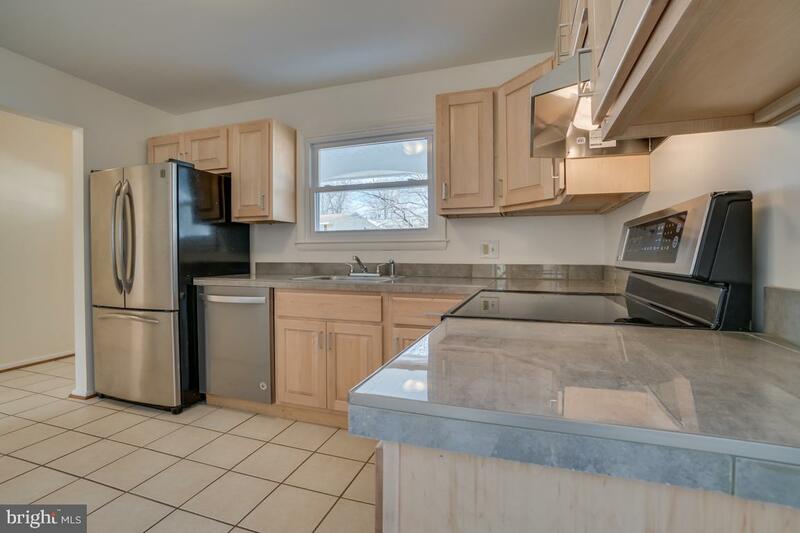 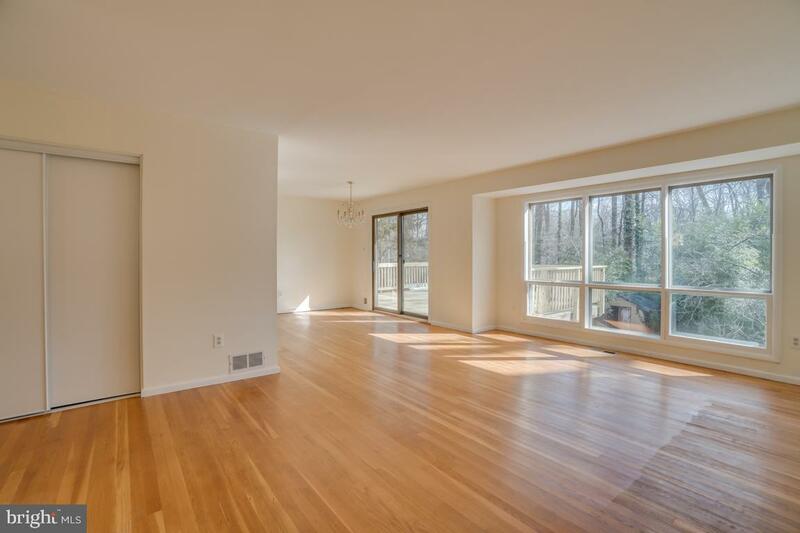 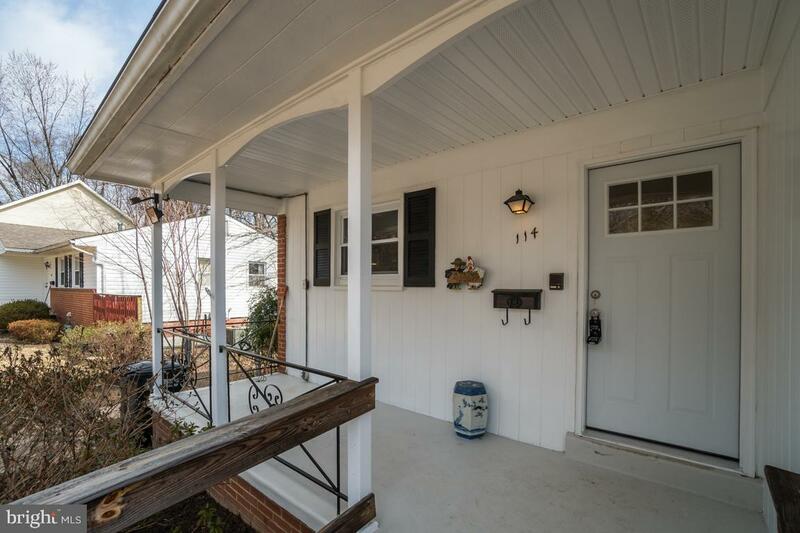 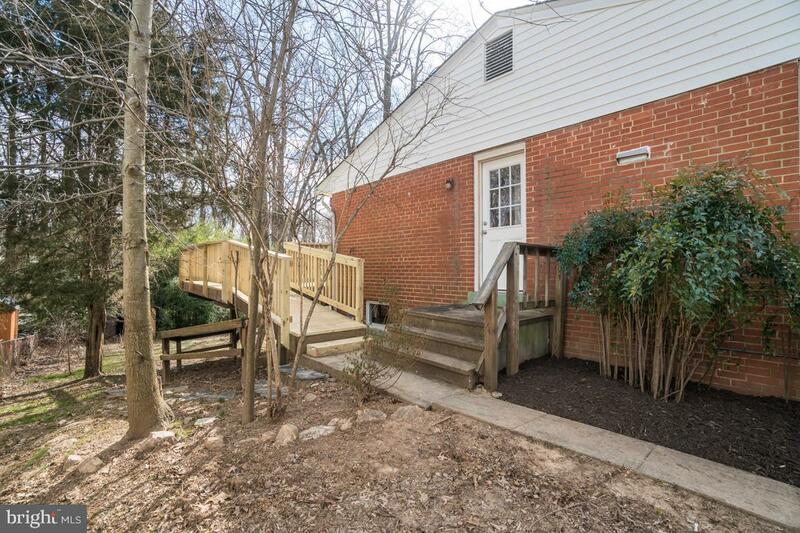 This move in ready 3BR 1.5BA rambler was meticulously maintained and recently updated. 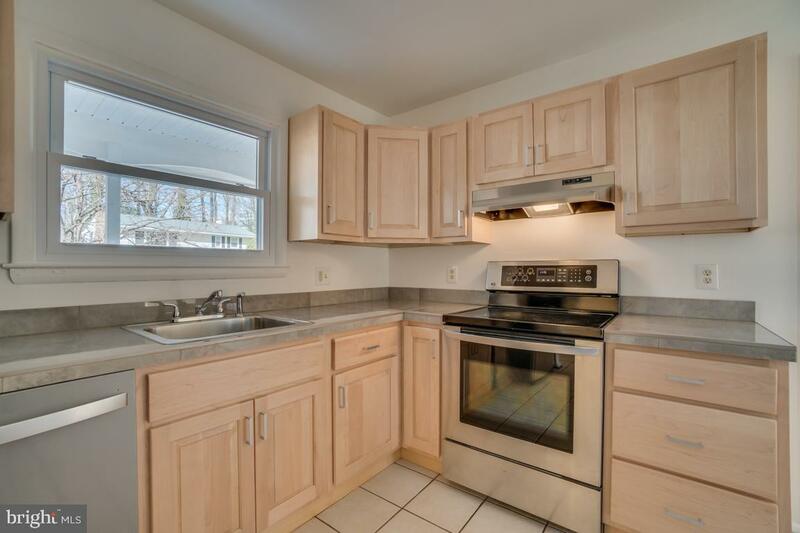 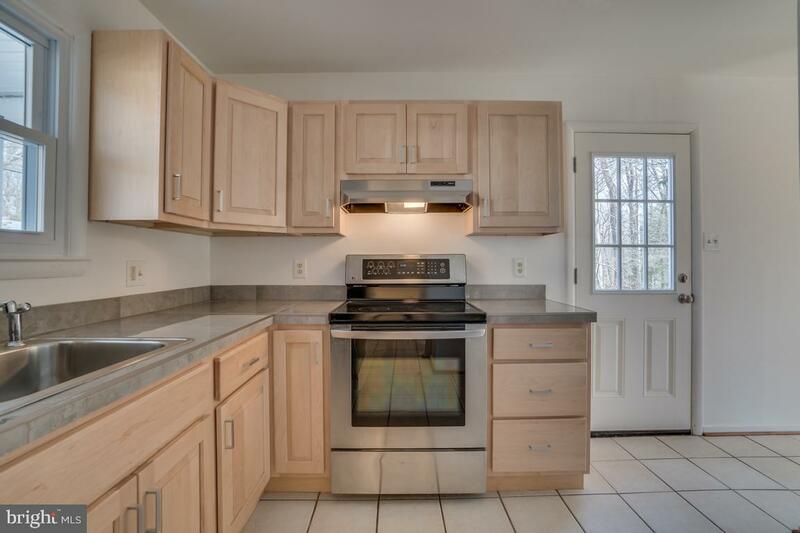 The main level boasts an upgraded gourmet kitchen with tile floors, stainless steel appliances, and modern cabinets. 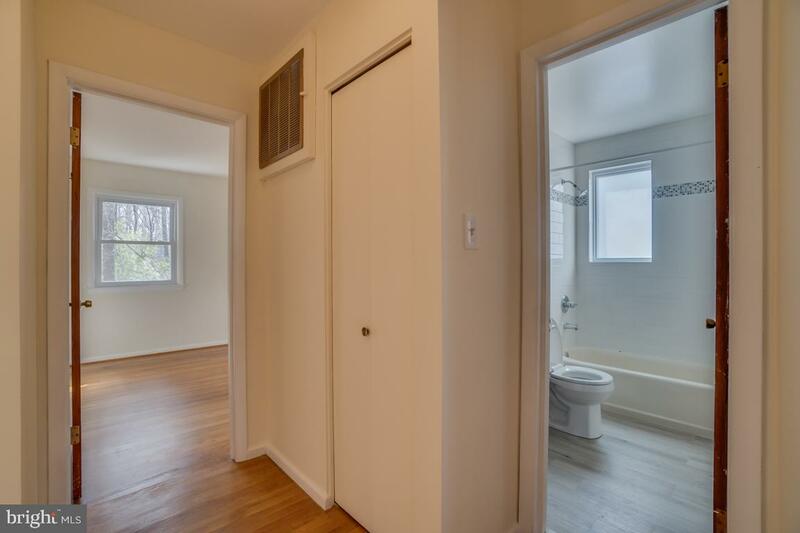 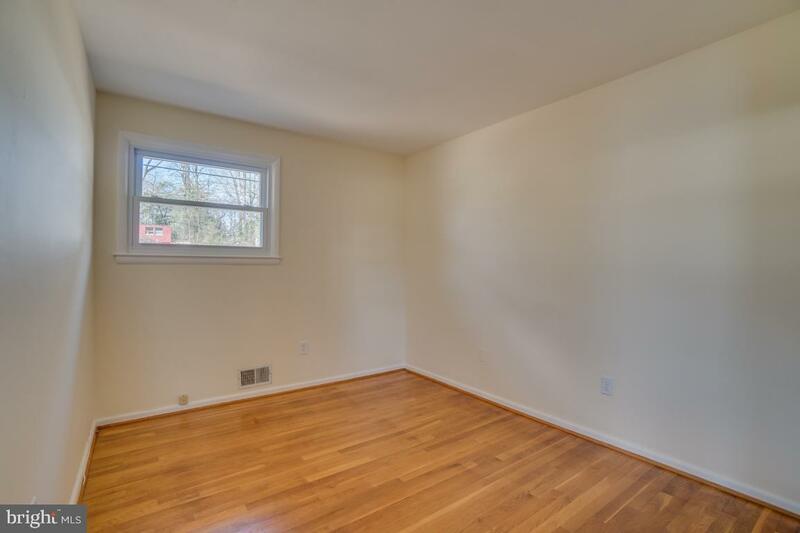 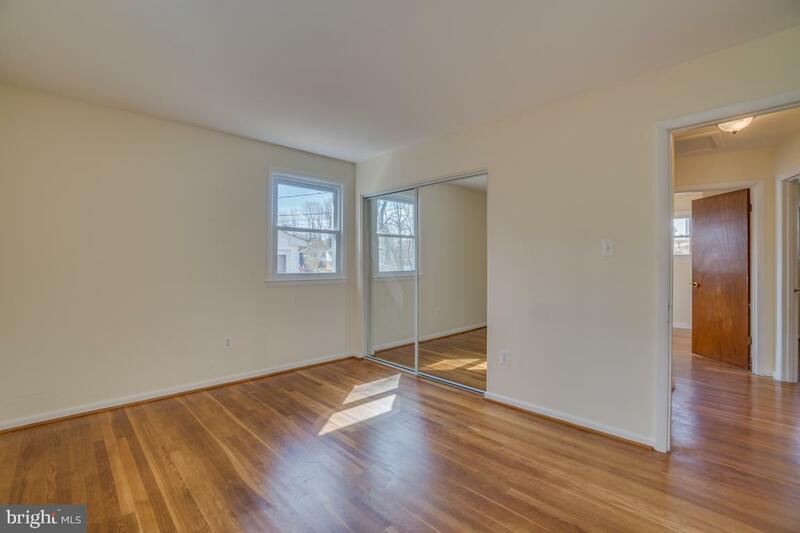 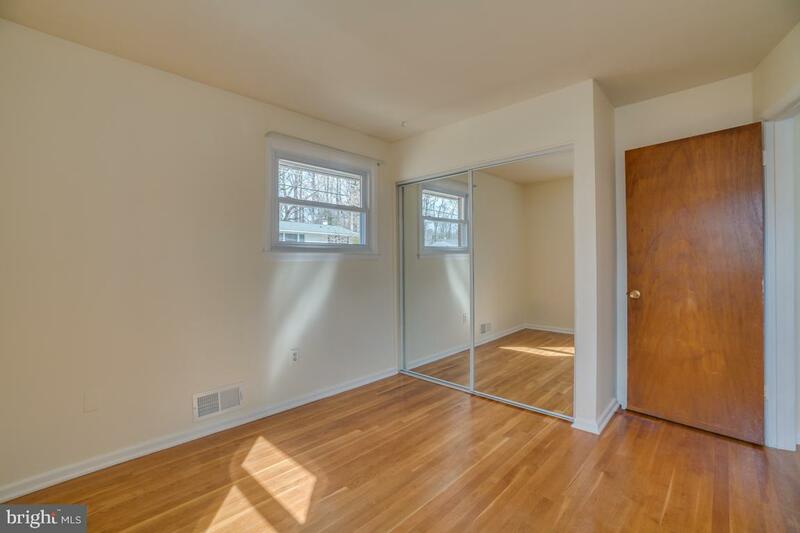 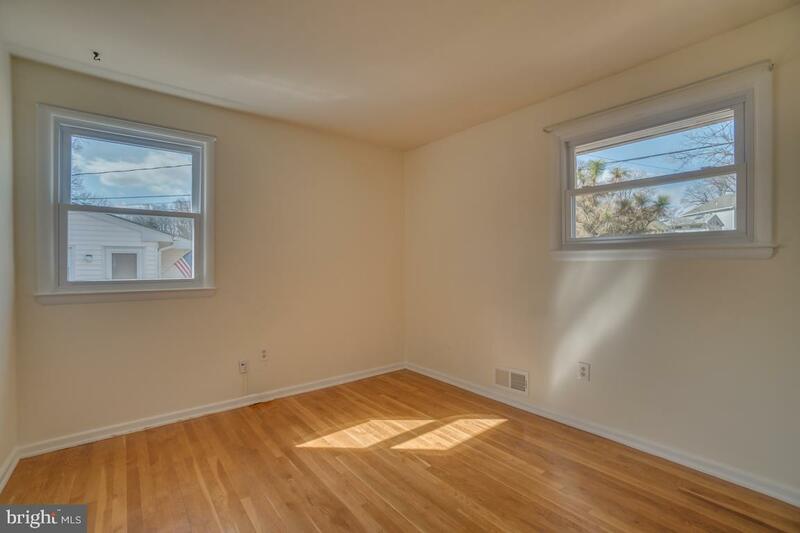 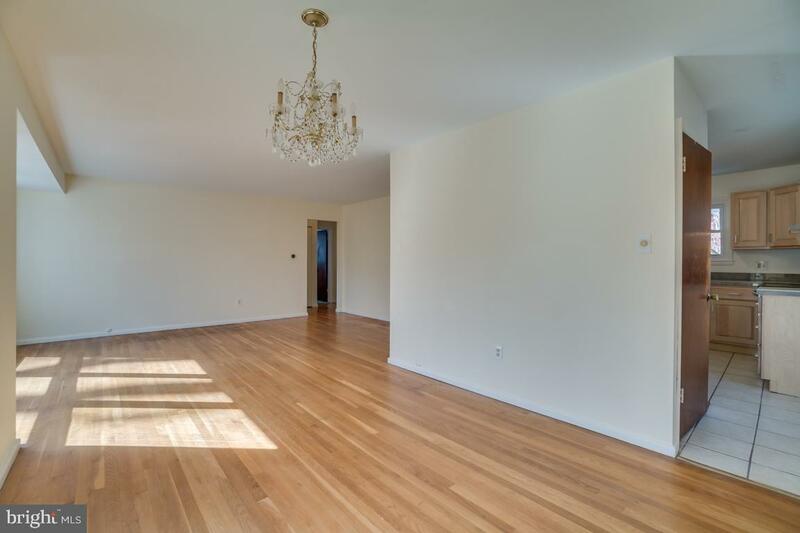 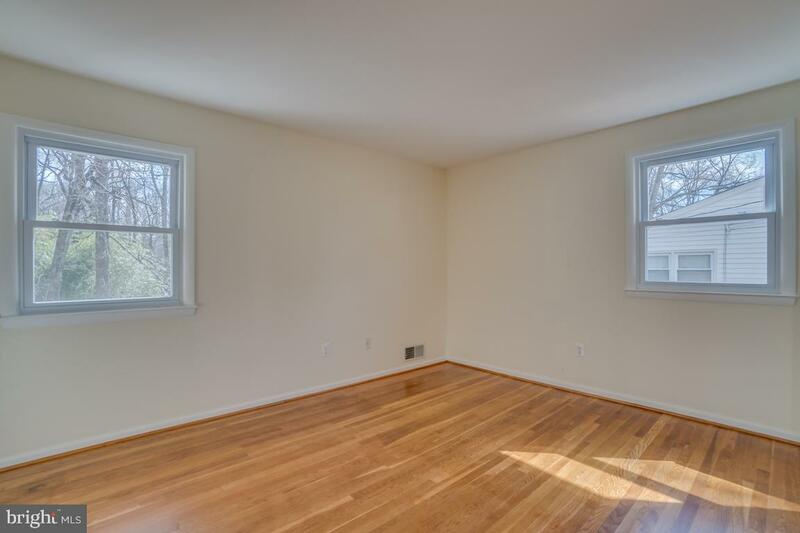 Main level upgrades also include refinished hardwood throughout, fresh paint, new windows, and an updated bathroom. 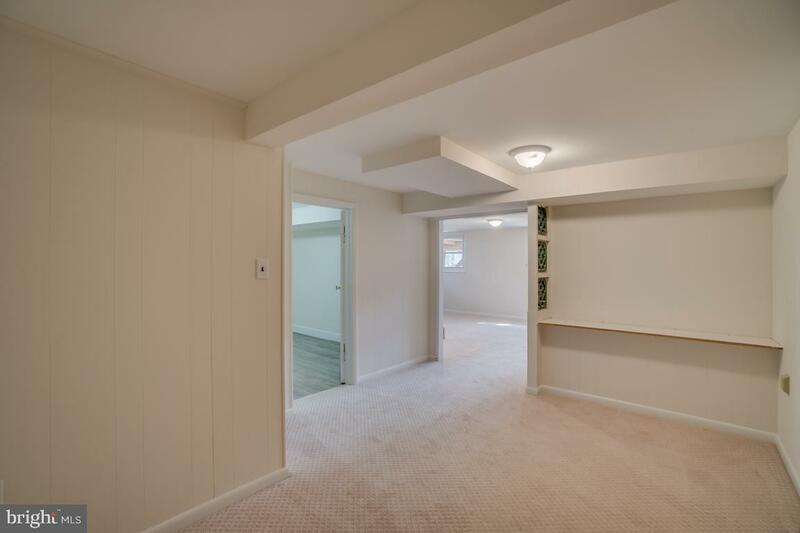 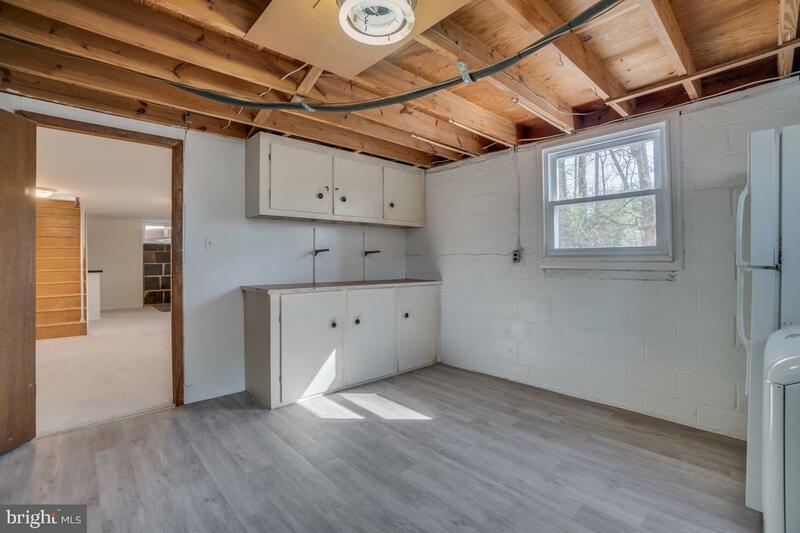 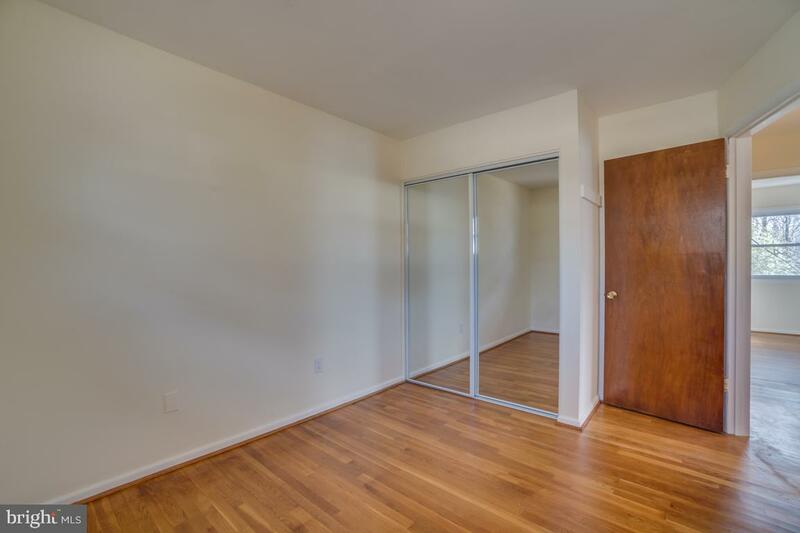 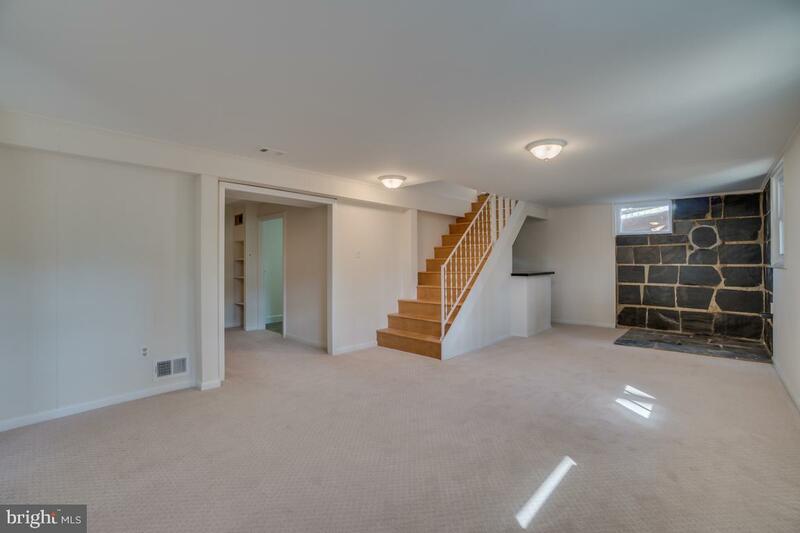 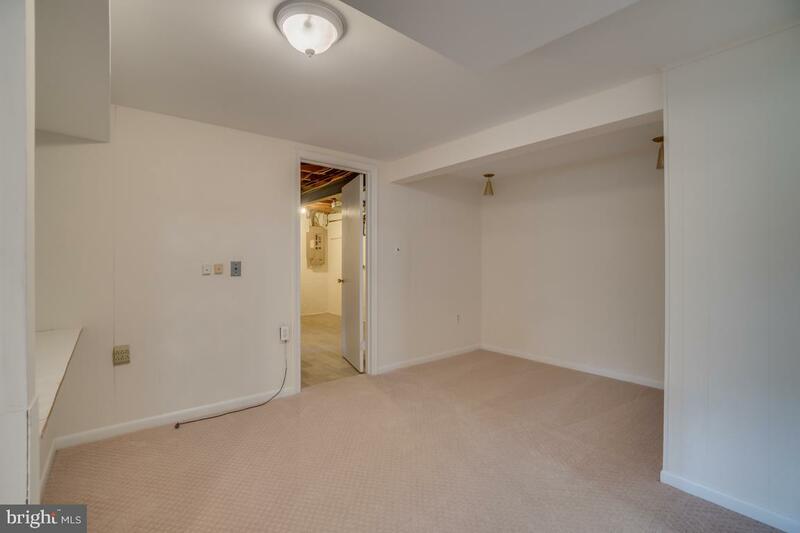 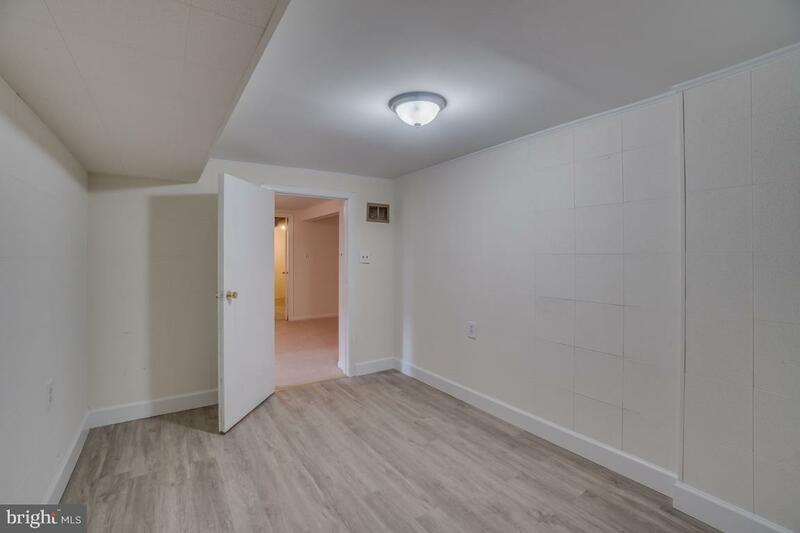 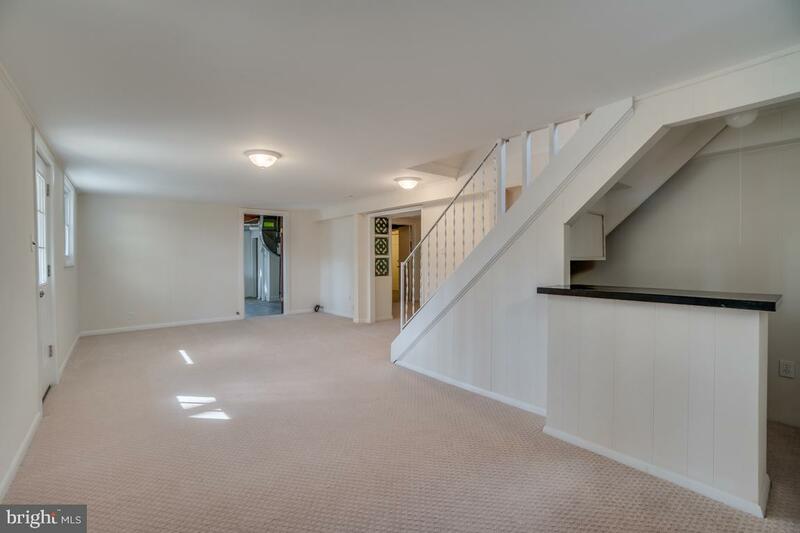 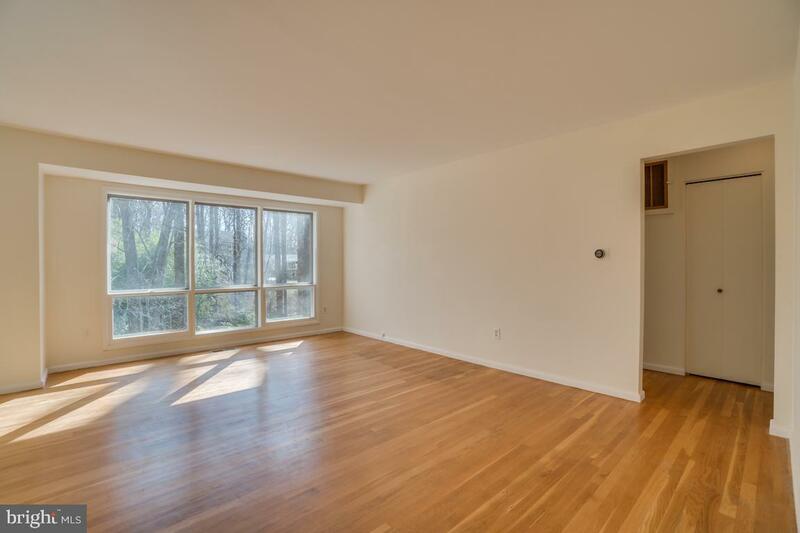 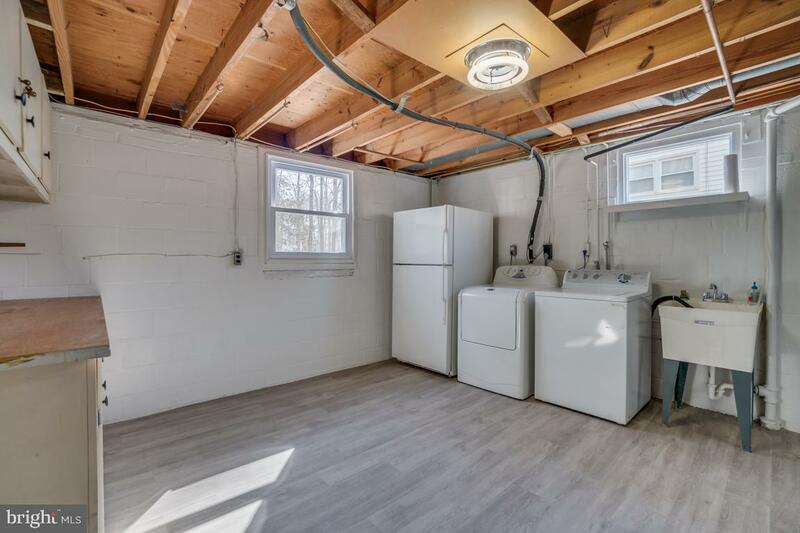 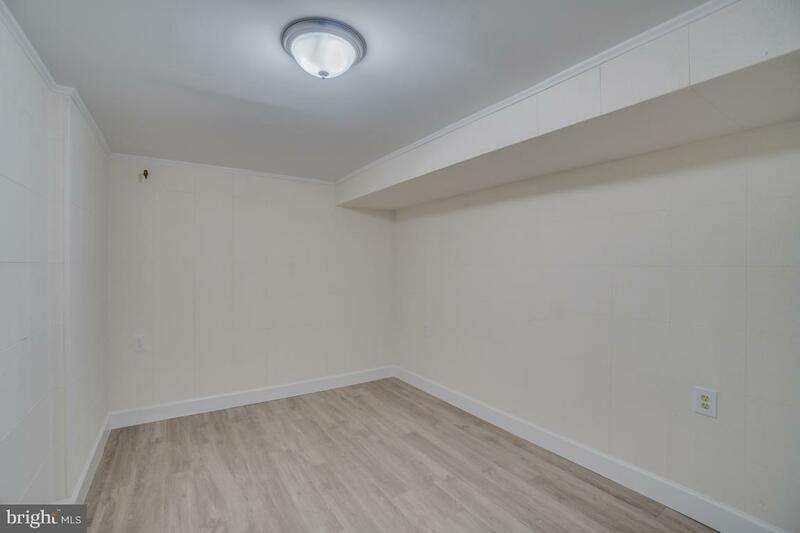 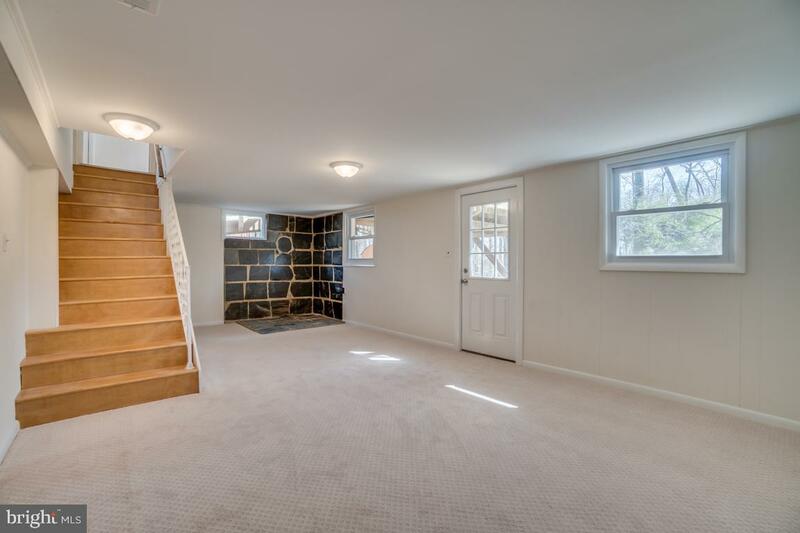 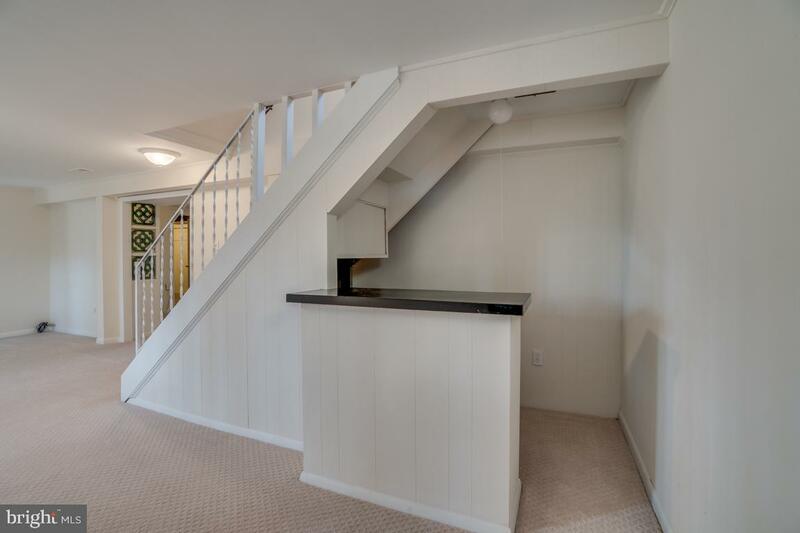 The lower level provides walkout access that allows for ample sunlight, new carpet, paint, and a remodeled half bath and laundry room. 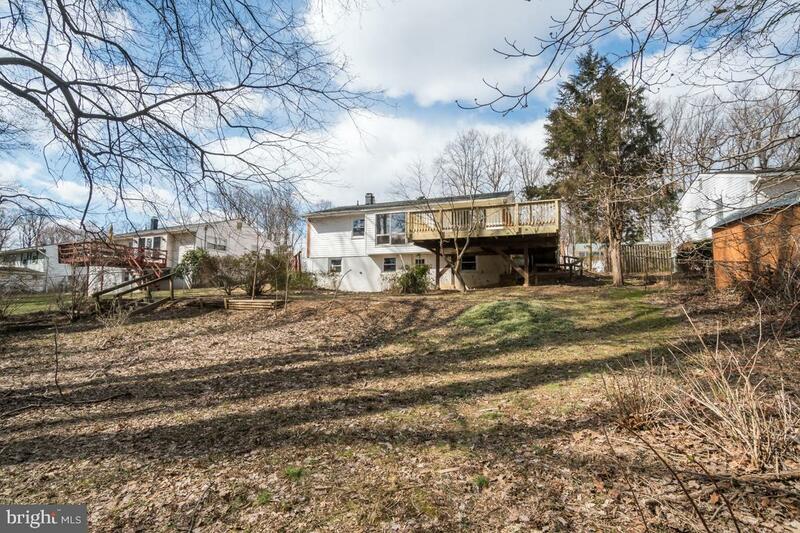 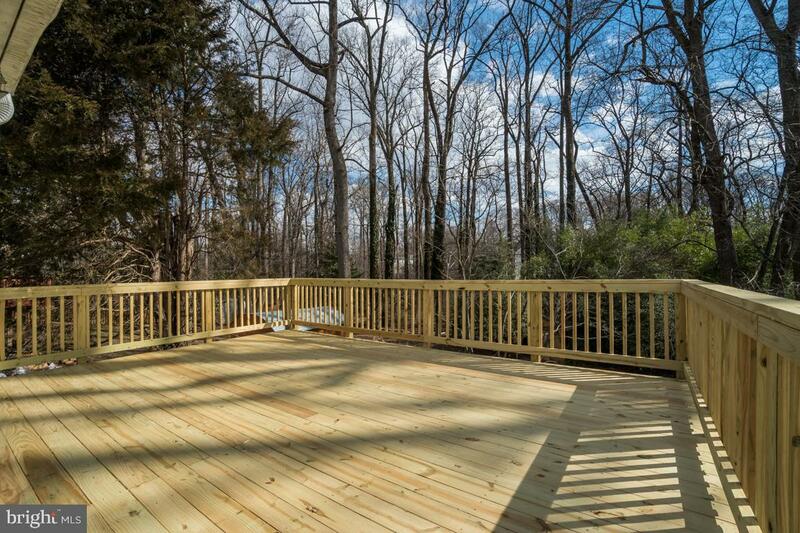 The home sits on a park like setting lot backing to mature trees and a small creek. 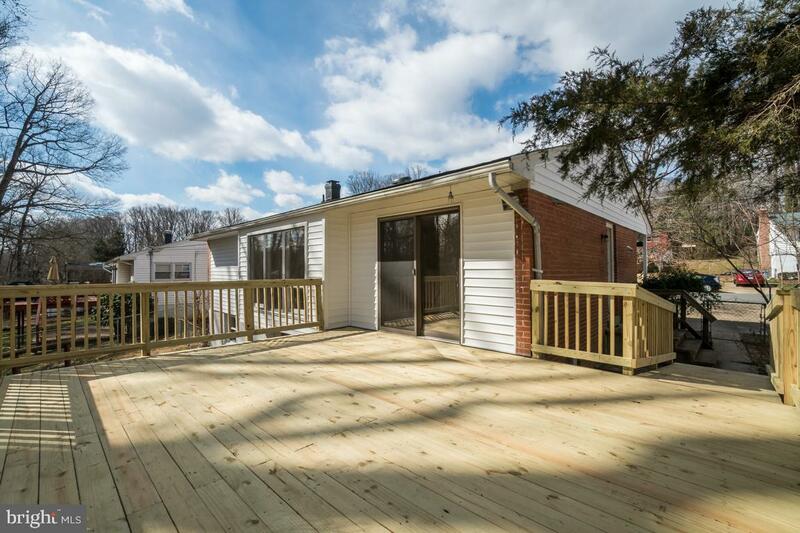 Exterior updates include a new roof and sundeck. 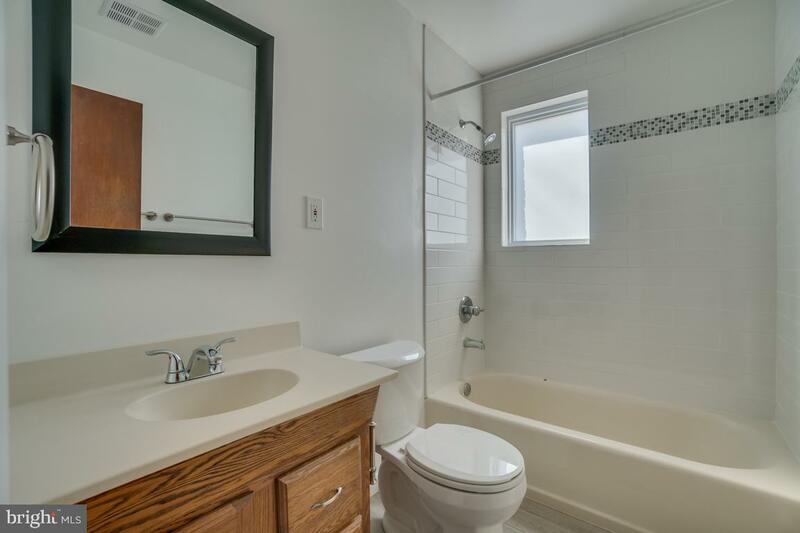 Conveniently located to take advantage of Vienna and Mosaic amenities! 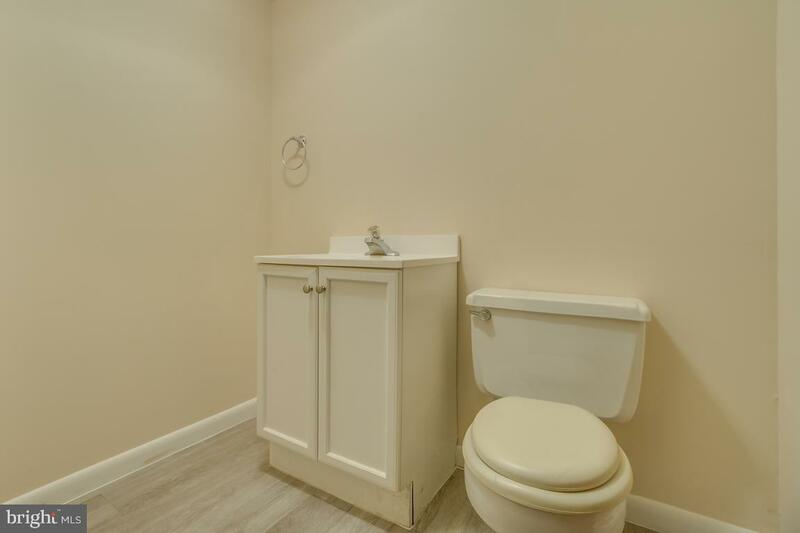 All offers must contain 'AS-IS' clause.